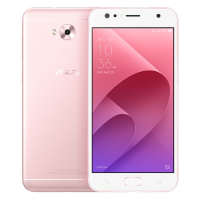 The Asus ZenFone 4 Selfie rocks a 20MP main front shooter with a 120° wide-angle camera. Plus, the Softlight LED flash softens skin texture and ensures that you look good for your selfies. A Snapdragon 430 Processor powers the device as well.